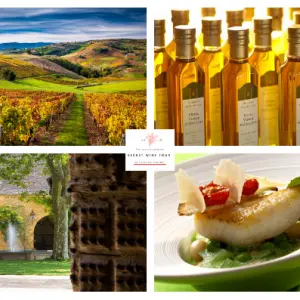 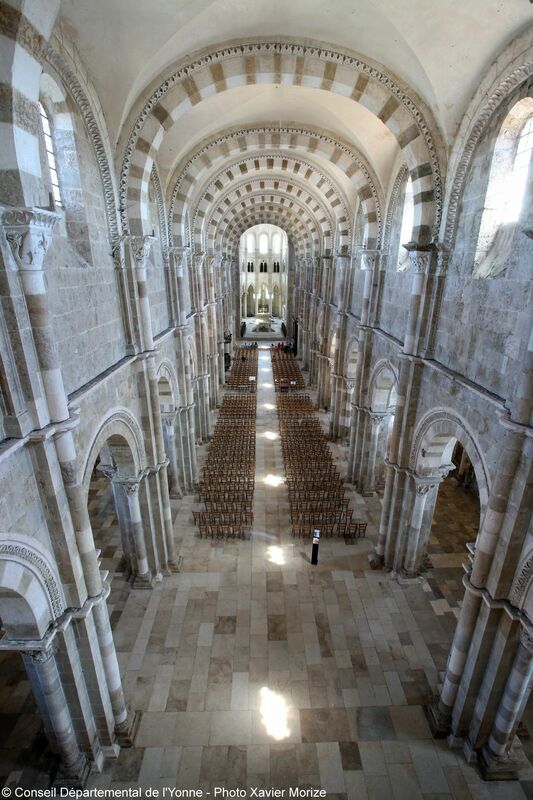 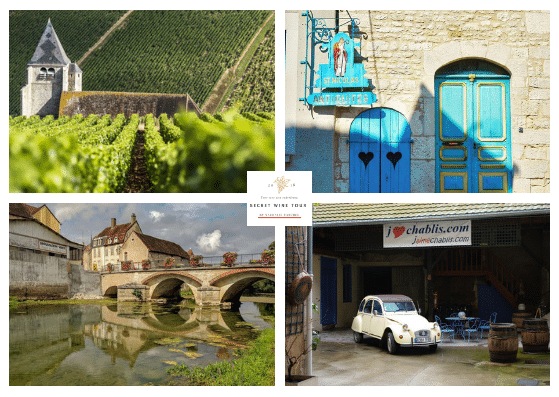 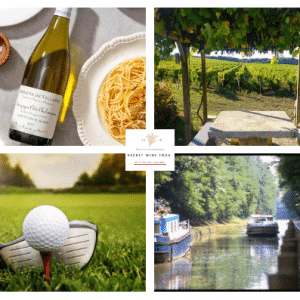 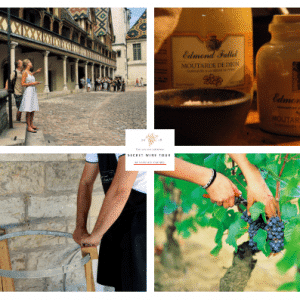 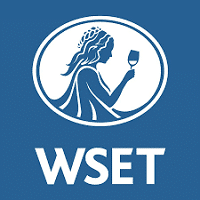 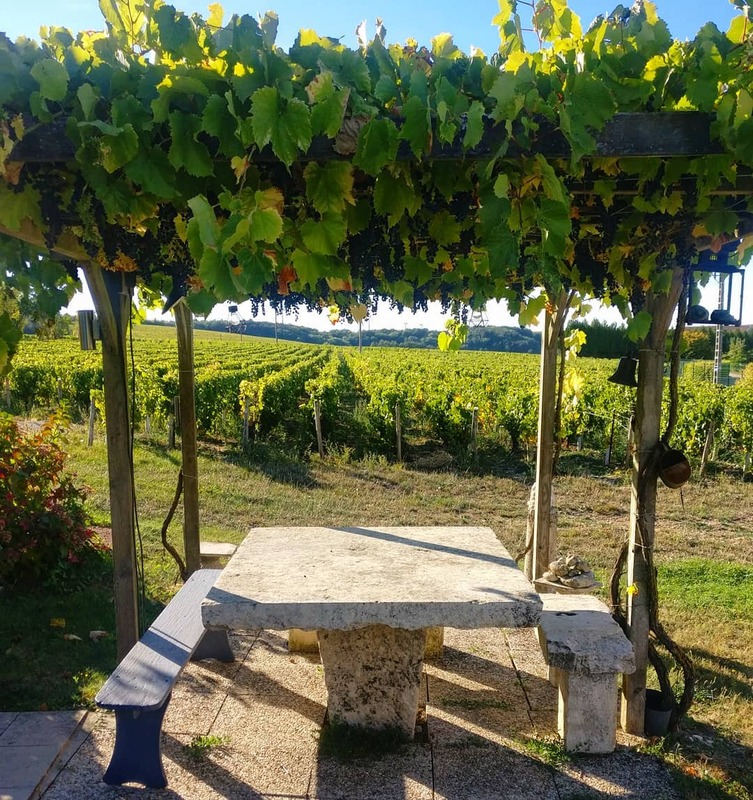 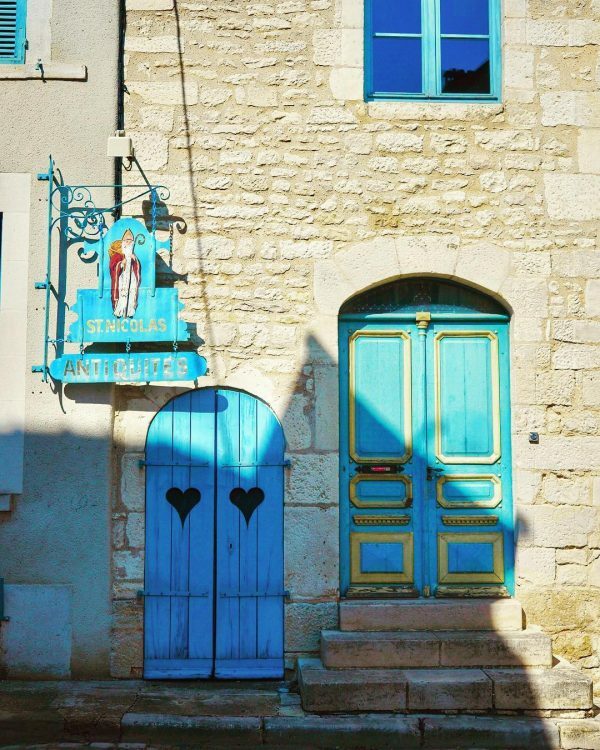 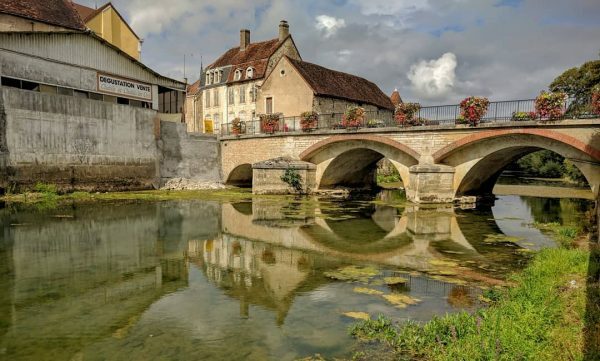 Experience the Wine Gourmet France Bourgogne Burgundy Chablis Tour ! 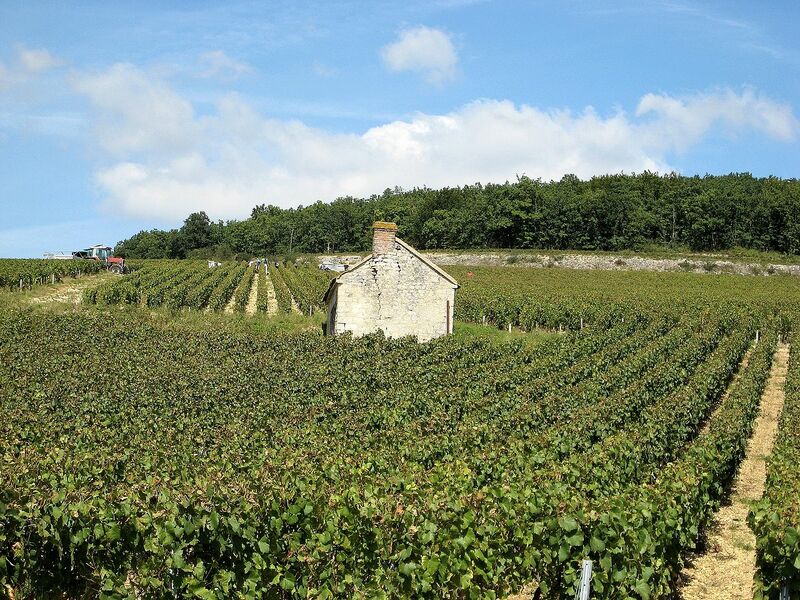 Above all, this village, whose fame dates back to the Middle Ages, is home to a prestigious vineyard and a rich heritage. 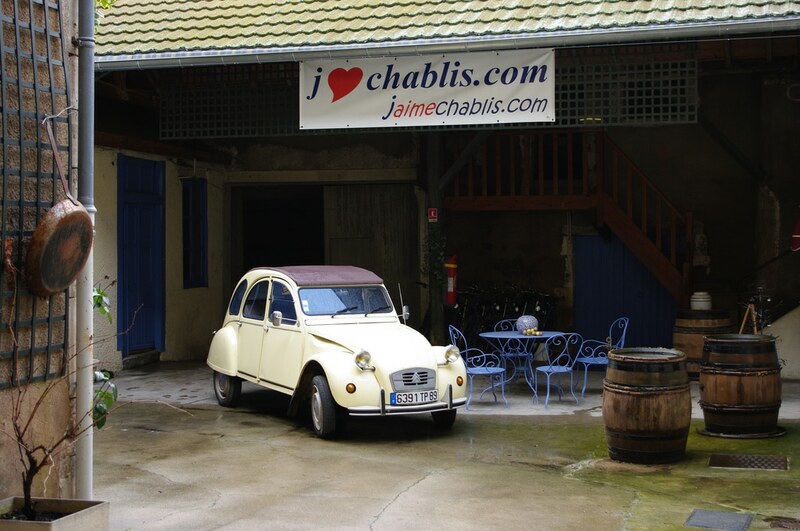 Join us to discover the beautiful vineyards of Chablis and learn how this once forgotten area is enjoying renewed acclaim. 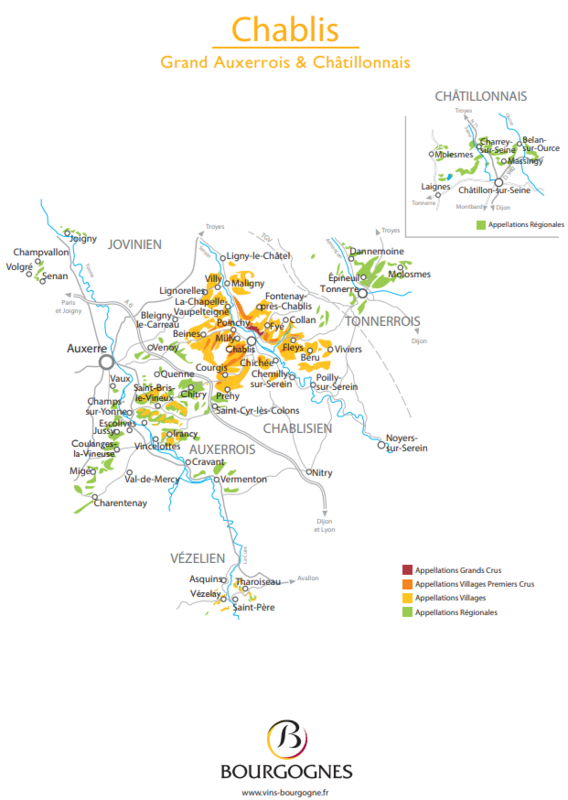 The wines of Chablis are unlike the Chardonnays from more southern areas in Burgundy due to their unique location and terroir. 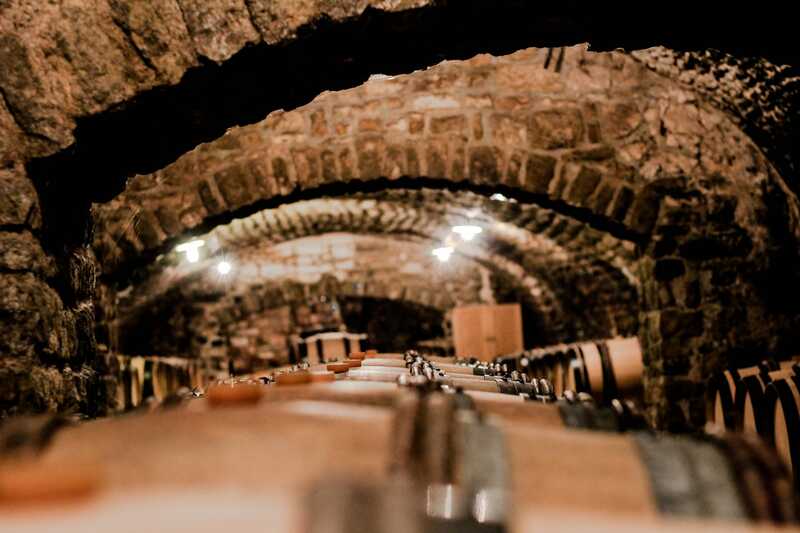 Here, Chardonnay reigns supreme. As a result, Chablis wines are famous around the world. The most highly prized among them is Chablis Grand Cru, with its green-gold color and perfect balance between liveliness, dryness and acidity.